The newly engineered Muscle Mate has been designed using organically inspired contours which fit perfectly in the hand of the user. 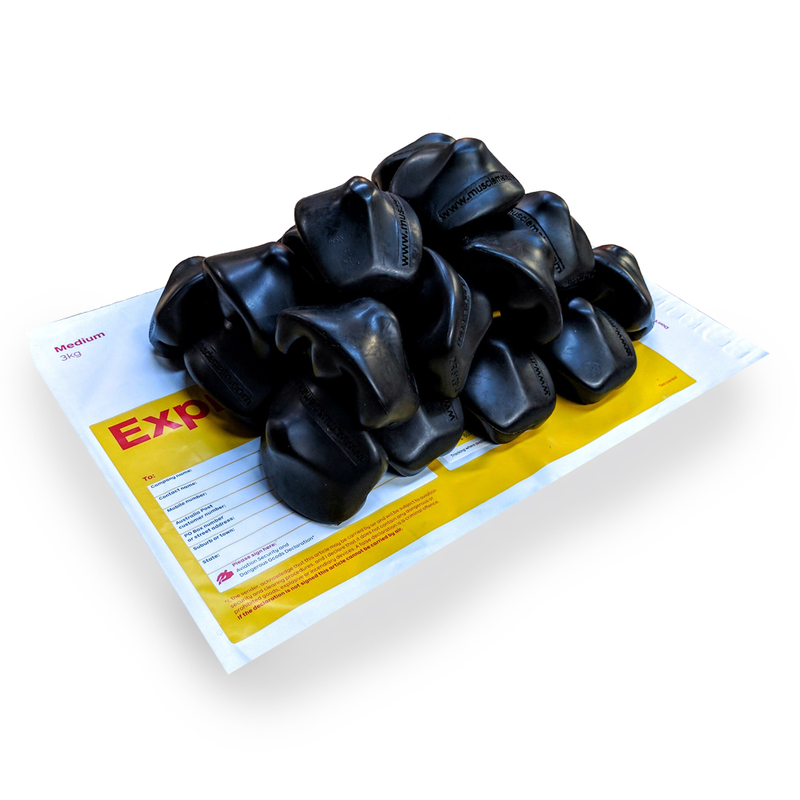 We have combined polyurethane integral skin foam technology to produced a truly remarkable therapeutic tool. 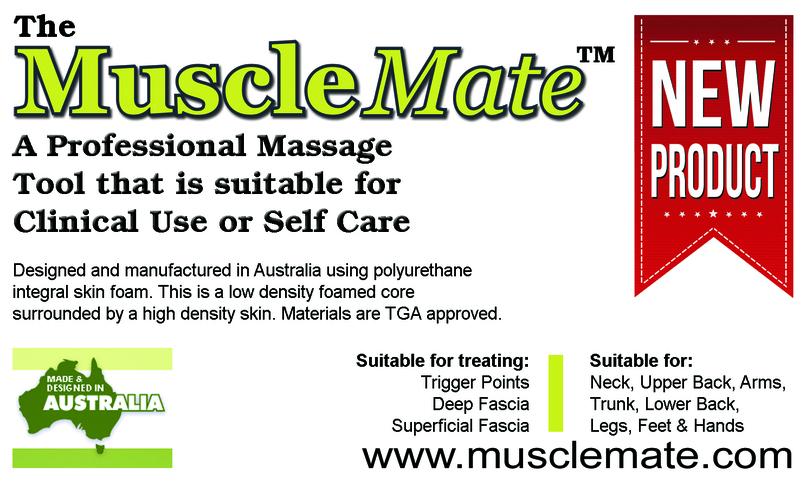 The Muscle Mate is manufactured in Australia from TGA grade plastics, and assists in the relief of back, neck, hip, foot and leg pain by releasing muscle or fascial tightness and trigger points. 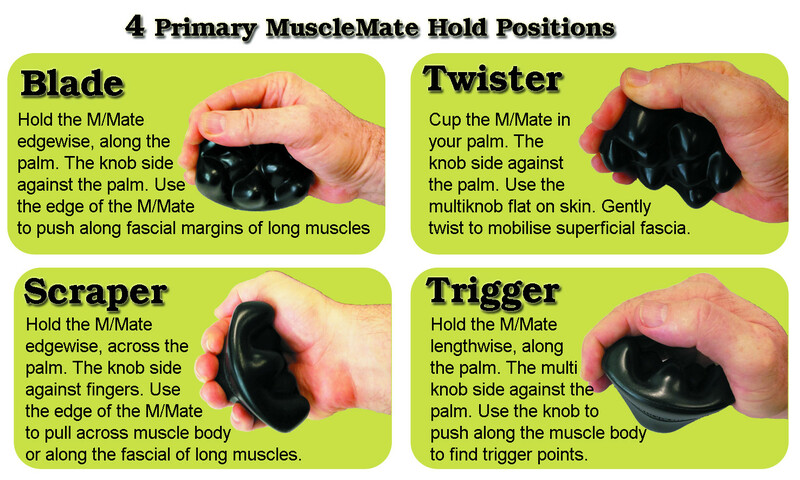 The Muscle Mate is a unique self help massage tool which can also be used to massage others. 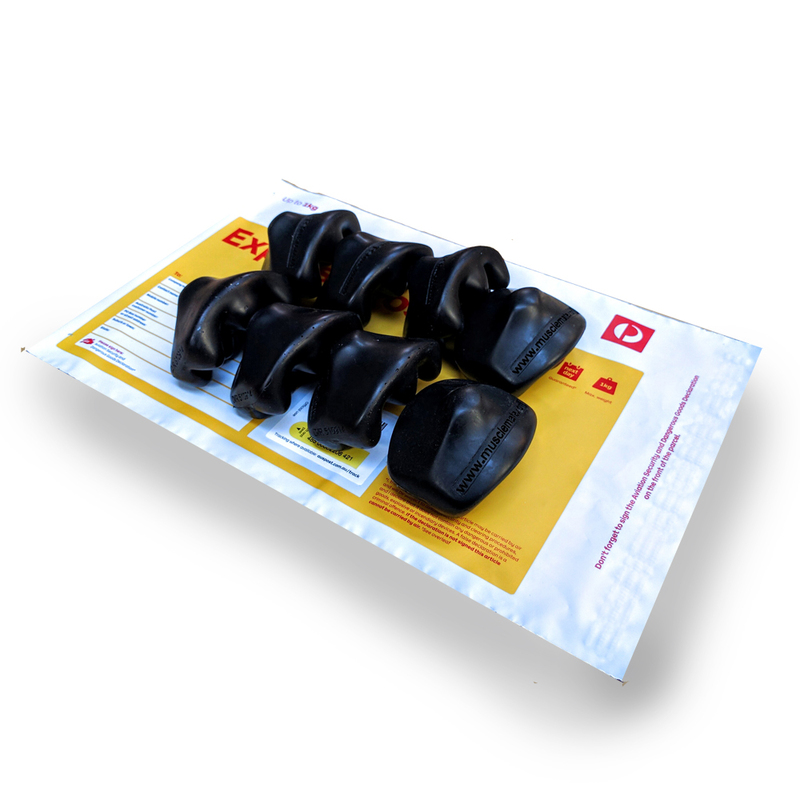 The Muscle Mate can help prevent back pain and other muscular disorders, such as trigger point, myofascial pain and muscle spasms. This is done by using the Muscle Mate to assess any muscle spasming and then to release that spasming and improve blood supply to the muscles concerned. 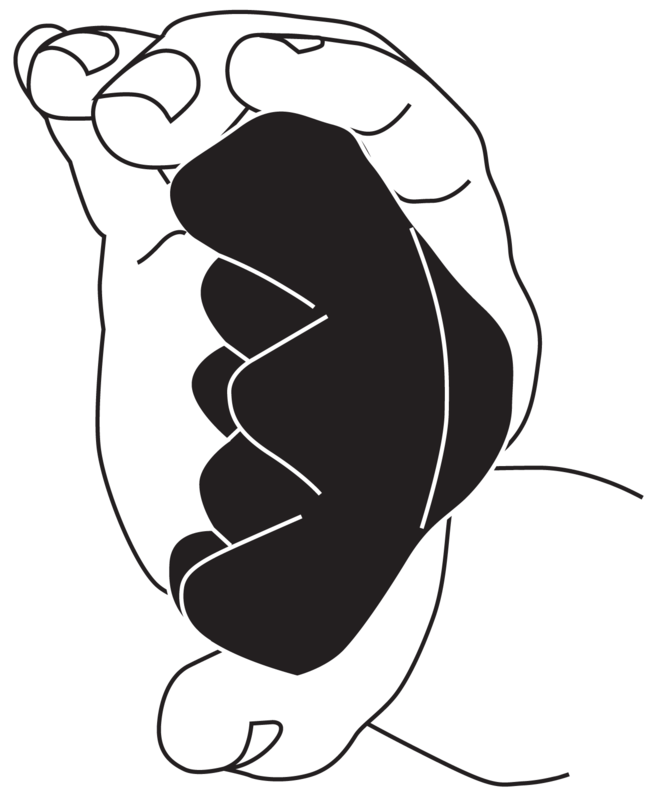 Techniques such as acupressure and reflexology can use Muscle Mate. 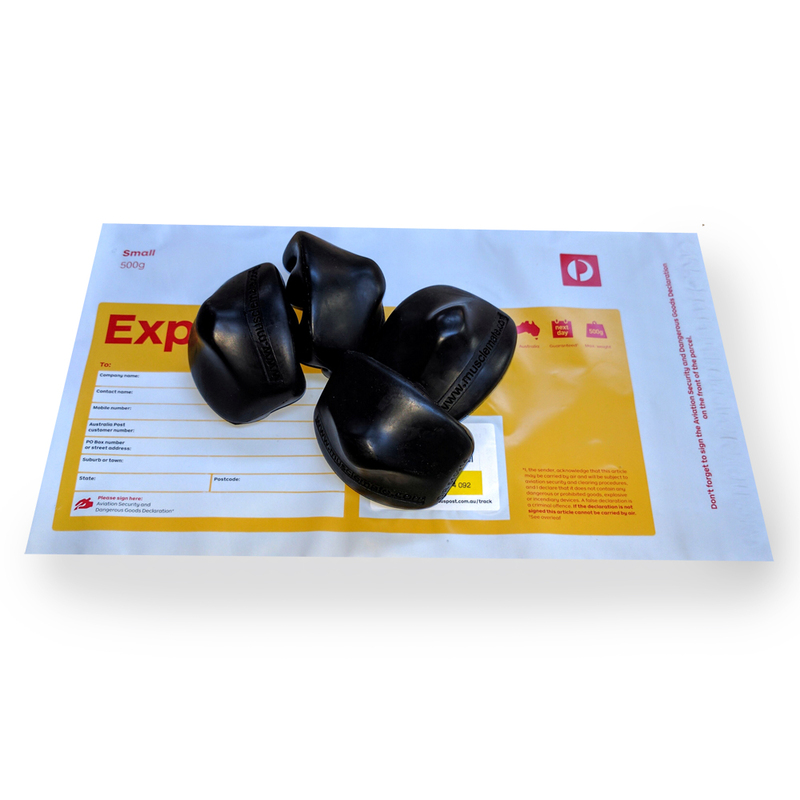 Relieves postural fatigue while at home, in the office, or while traveling. 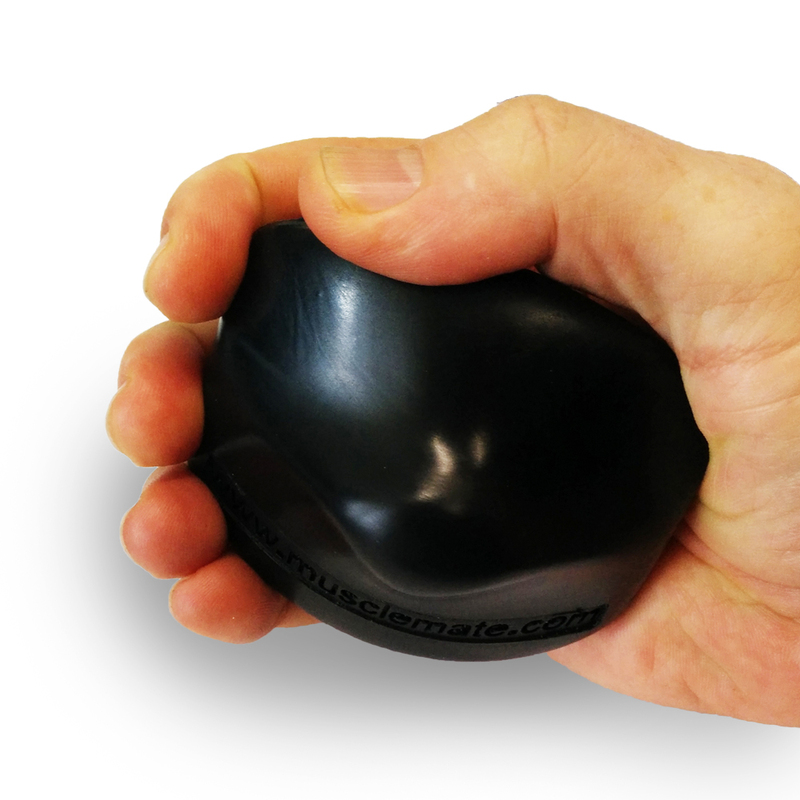 The Muscle Mate is light-weight, easy to hold in the hand and consequently can be easily used anywhere, anytime. 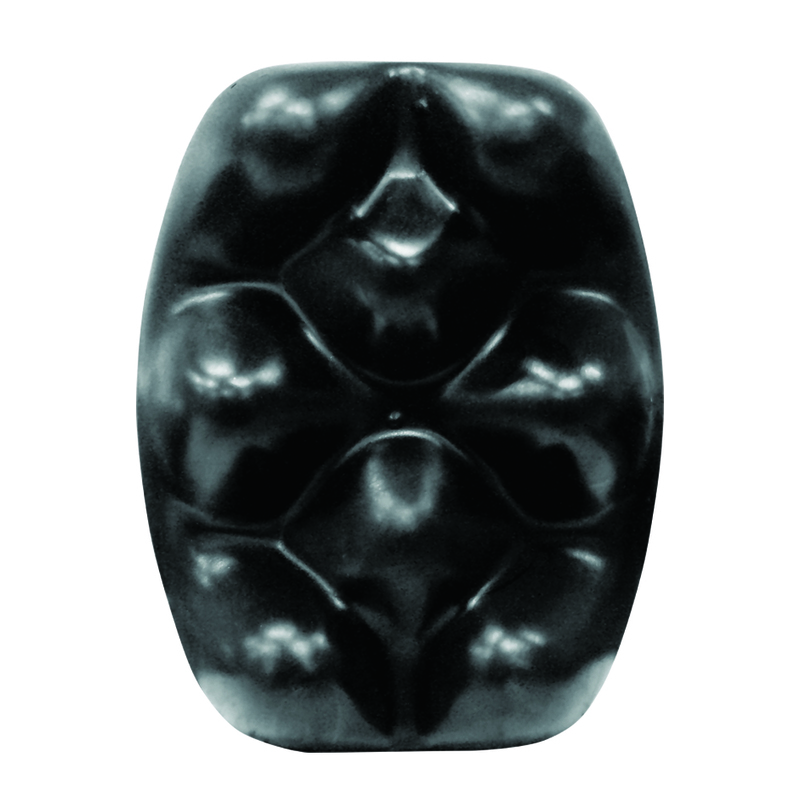 It makes difficult to reach places easy to massage. 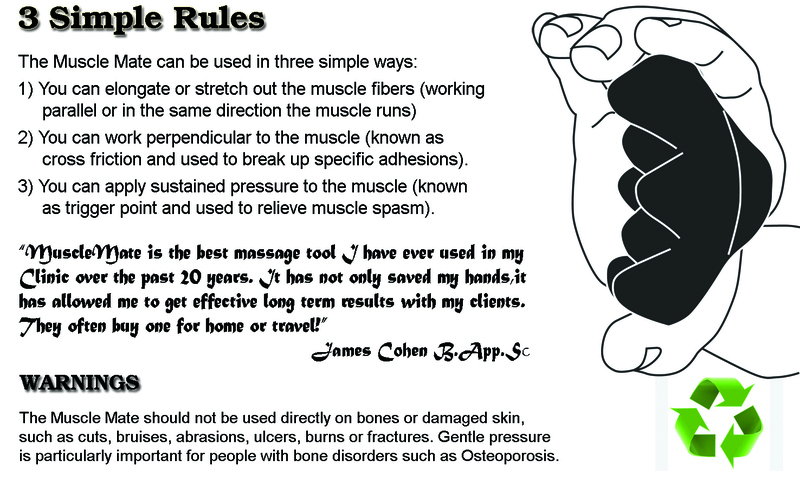 The Muscle Mate enhances the depth and effectiveness of massage without causing fatigue to the hands or fingers. 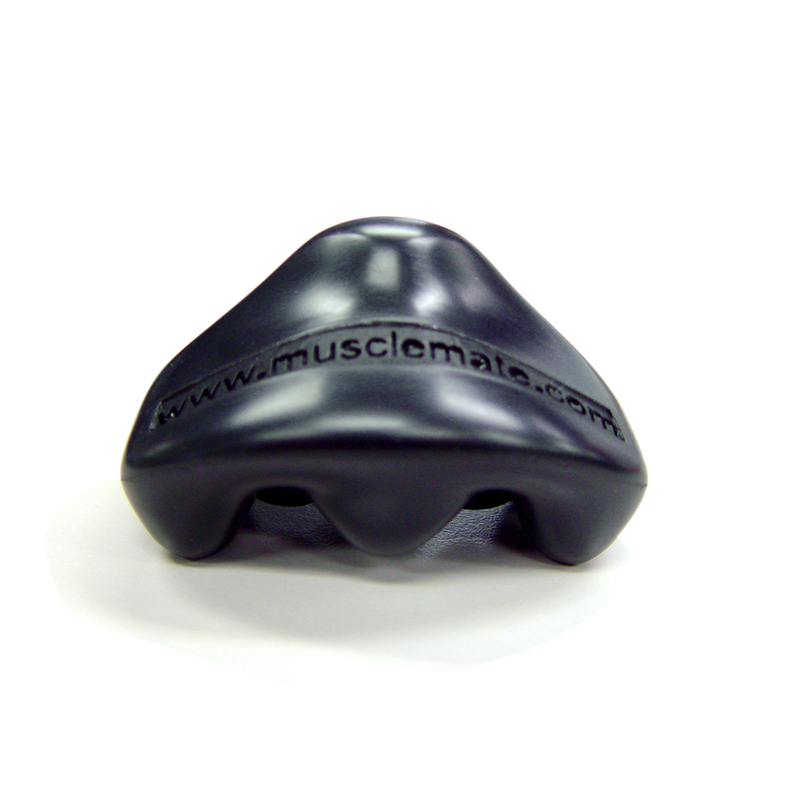 The Muscle Mate is both an assessment and a treatment tool. Important Tips on Using Muscle Mate. Save BIG with Muscle Mate bundles. 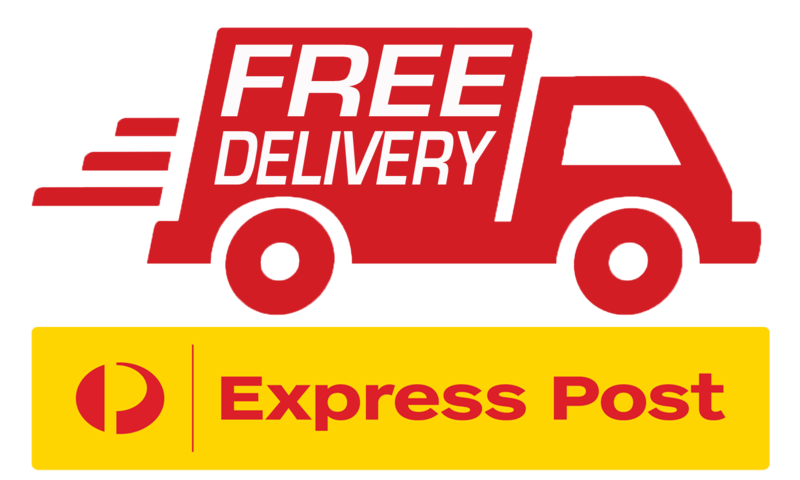 Give or sell them to your friends or clients!